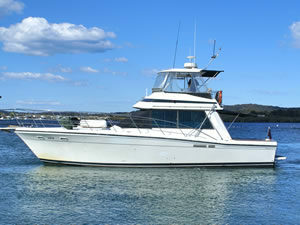 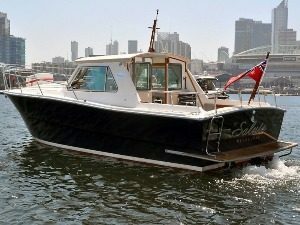 This charming 44ft Riviera accommodates 12 passengers and is ideal for taking in the Vivid Lights. 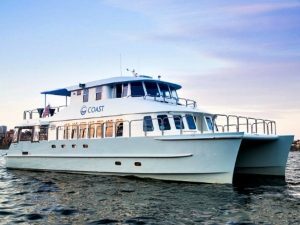 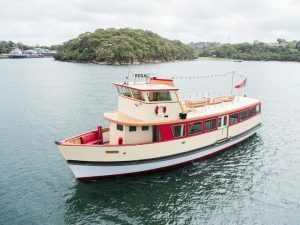 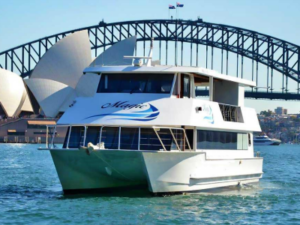 Cruise aboard Cruise Cat during the Vivid festival and enjoy the spectacular lights on Sydney Harbour with up to 49 guests. 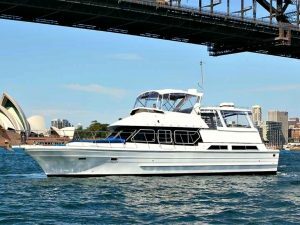 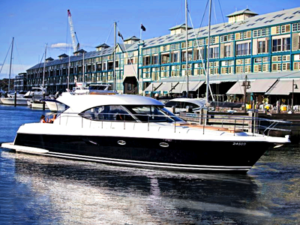 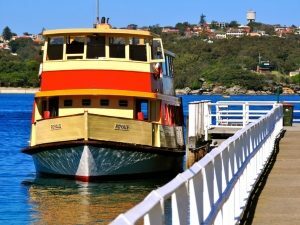 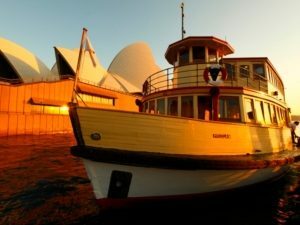 Feel the Vivid Vibe with 12 of your guests as you cruise Sydney Harbour in a luxury yacht with your own private waiter on Seaduced. 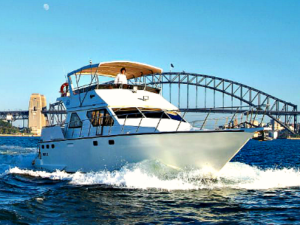 Venture into Vivid on a private yacht for up to 22 guests and be served by your personal waiter as you cruise Sydney Harbour! 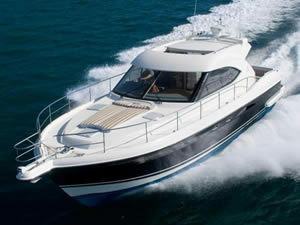 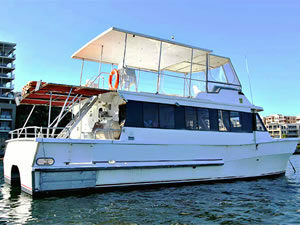 This 65ft Ultra Modern Luxury Catamaran is ideal for Vivid Social Cruises.